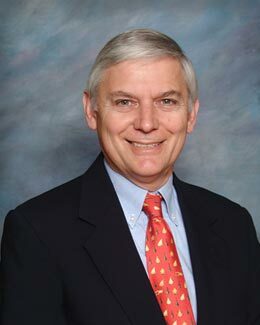 Dr. Harmon was born in Columbia, S.C., raised in Lexington, and attended Lexington District 1 Schools. He received his BA from Columbia College and his MD from the Medical University of S.C. in Charleston. His surgical training included residency at Richland Memorial Hospital in Columbia, with rotations at the Columbia Veterans Administration Hospital, the Charleston Veterans Hospital and the Medical University of S.C. in Charleston. He obtained his Board certification in 1979, with re-certification in 1988, 1999 and again in 2010.